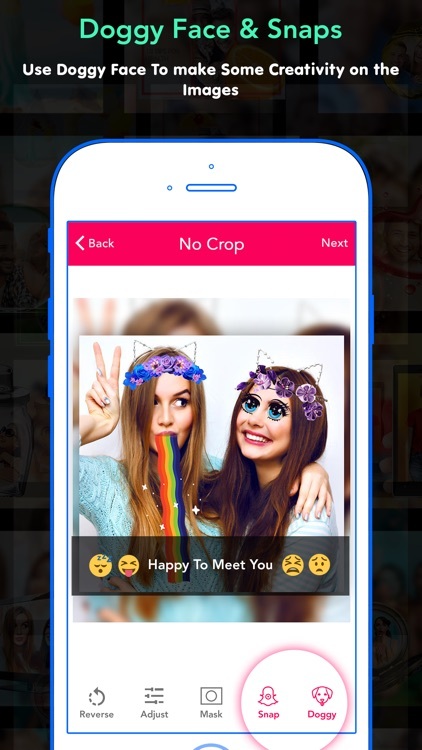 Do you want to post uncropped photos to Instagram,WhatsApp & Facebook ? The answer is No Crop. 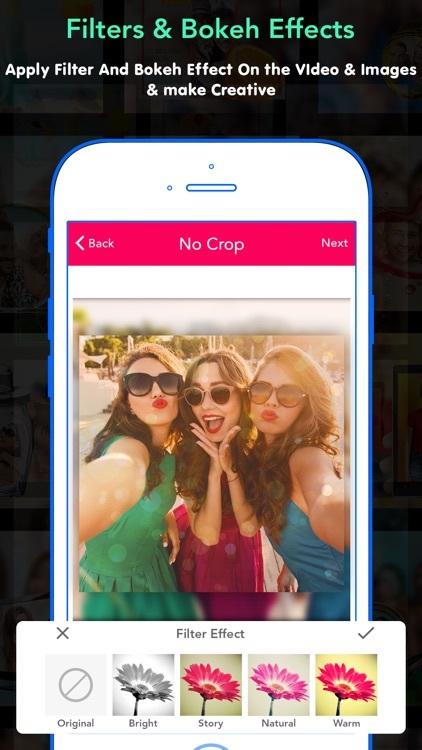 No Crop not only lets you post uncropped photos to social apps. On top of this we've added a photo effects editor to make the photos. you post on social apps even more special. Enjoy being creative and in control of various elements with borders and frames. eg shapes, rounded edges, shadow, patterns or solid color. Supports flipping, rotating, and free cropping. Ignore ratio limits, you can adjust your photos to any ratio and then post it to Instagram. Over 90+ free filter effects. You can also adjust a photos brightness, contrast, saturation, temperature, corner fade, and shift effects. Supports using your own photos as backgrounds, and adjusting their blurriness. 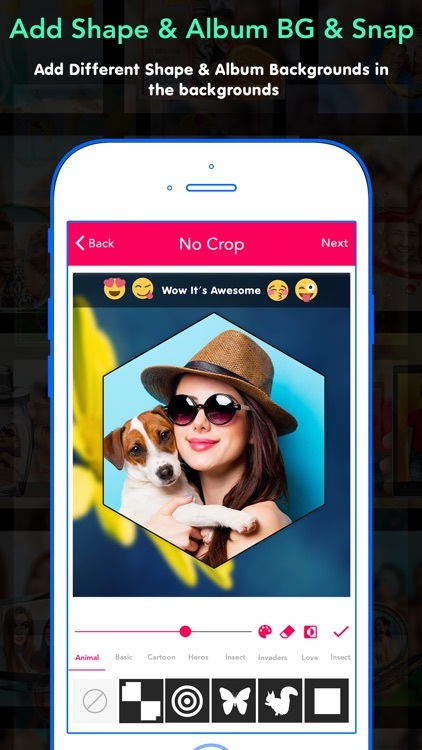 You can also set colors or over 150+ eye-catching patterns to improve your photo's background. You can use a huge number of words to add text. Plus you can rotate, flip, and design different colors to your text. Text is continuously being updated, and soon you'll be able to download even more stunning text. We have made over 400 gorgeous, free stickers for you to use, and we will keep adding more and more stickers to download. You can use a more than 100 flower crown & doggy face stickers. With a wide range of beautiful frames . So you can set the frame on the Photo. You can draw with your chosen colour & amazing 150+ patterns.You can draw with your finger touch with amazing brushes. 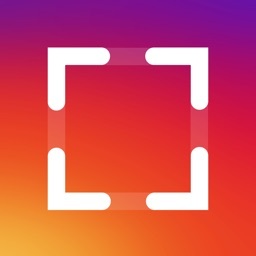 Over 200+ shapes with different types of patterns & share your new patterned photo to instagram. Shapes describes various categories like : Animal, Cartoon, Heros, Insects, Invaders, Love, People & may more. Amazing lens effect are added.This is my Favourite . So try this . It creates amazing photo like bokeh effects. 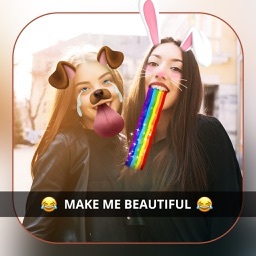 This creates snap like snapchat app , So your photo looks like from snapchat. 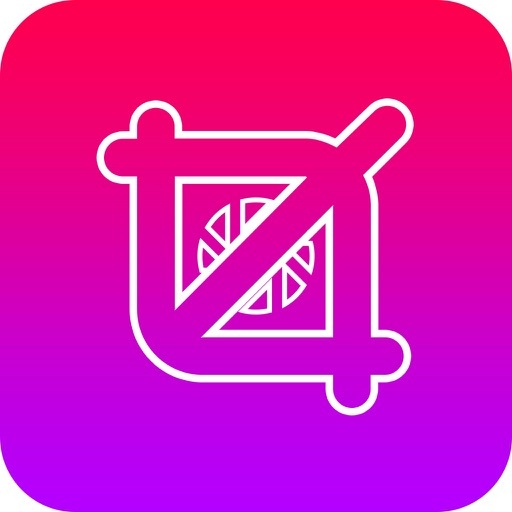 Post your video on instagram & many social sites with amazing backgrounds.